Jack D. Shumate is Counsel to Butzel Long, based in the firm's Bloomfield Hills office. He specializes in environmental, natural resources, insurance coverage matters and appellate practice. Mr. Shumate is the firm's Senior Environmental Attorney, having been engaged in all aspects of environmental law since 1975. Currently, his environmental practice is focused on investigation and cleanup of Superfund sites throughout the country, pre-acquisition property investigations, environmental aspects of major real estate and corporate transactions, Brownfield redevelopment and environmental litigation. Mr. Shumate has a broad background in real estate and corporate transactions and related litigation and legislative relations. Prior to joining the firm, he served in the Corporate Legal Department of Consumers Power Company. His duties in that position included licensing, investigation, and closure and re-use of the Company's coal ash landfills, including resolving heavy metals issues. Mr. Shumate was the legal member of the Company's task force studying PNA issues at former coal gasification sites and served as lead defense counsel in major litigation arising from PNA contamination. He has represented subsidiaries engaged in exploration and development of oil, natural gas, and uranium. He has also served as a legal and legislative advisor to the Governor of Ohio. He has a B.S. Degree in chemical engineering from Rose-Hulman Institute of Technology and obtained his J.D. Degree in 1962 from the Salmon P. Chase College of Law of Northern Kentucky University. 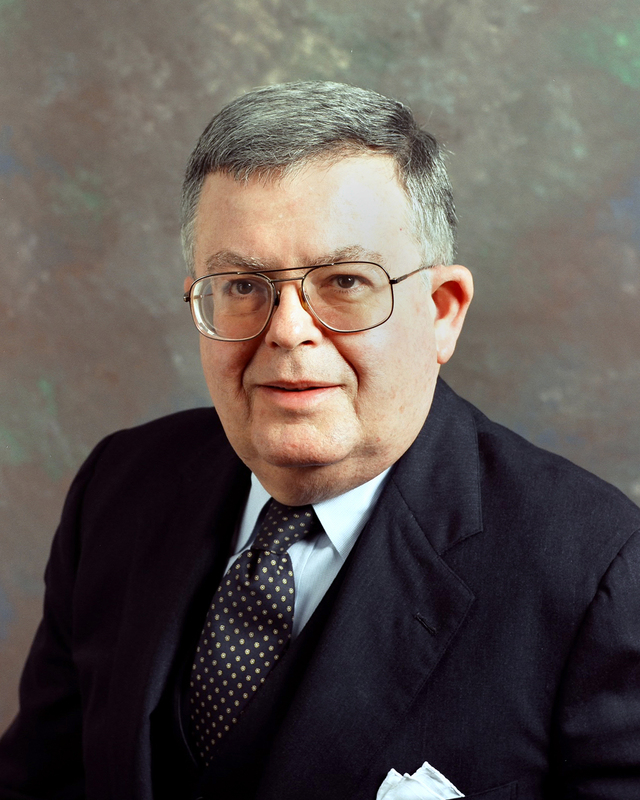 Mr. Shumate is an active member, and past Chairperson, of the Real Property Law Section of the State Bar of Michigan and is a Founding Regent and Emeritus Fellow of The American College of Environmental Lawyers. Mr. Shumate is a frequent author and lecturer on real estate and environmental topics and has served as an expert witness concerning environmental and attorney malpractice issues. He is listed in The Best Lawyers in America. Salmon P. Chase College of Law of Northern Kentucky University 1962, J.D.